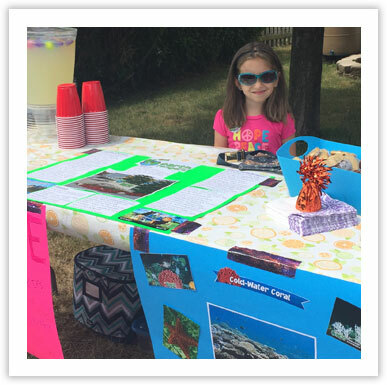 Bring Back the Wild educates our members on the importance of protecting animals, and empowers them to take action by starting a fundraising campaign. Each year, Earth Rangers works with our conservation partners to identify unique Canadian species that are facing threats in the wild. We then develop tangible projects to protect those animals, ranging from conservation research, to land acquisition, to habitat stewardship. 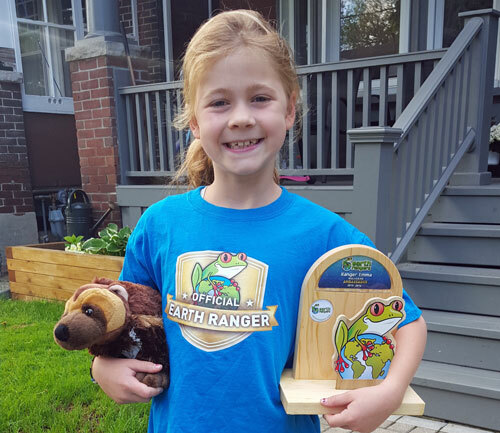 To participate in Bring Back the Wild, children log into their account at EarthRangers.com, where they learn about the various projects and select the animal they want to protect. Throughout the year, we provide updates on each project, ensuring that you and your child know how their hard-earned funds were used and what was accomplished with them. Since the programs’ inception, our members have raised over $2.5 million for conservation in Canada. If your child chooses to start a Bring Back the Wild campaign, they will be provided with a fundraising toolkit and lots of tips and resources on how to make their campaign a success. They may choose to host a bake sale, do odd jobs in the neighbourhood, sell their own arts and crafts, or have a Bring Back the Wild Birthday Party. 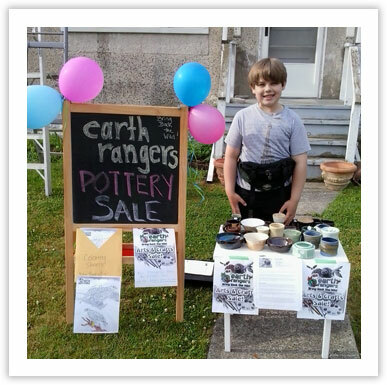 As a special thank you to our members for their participation in the program, Earth Rangers offers rewards for reaching certain fundraising milestones. Bring Back the Wild fundraising is completely optional. We are proud to say that no funds raised through the Bring Back the Wild Program go towards overhead/administration. 50% of the funds raised support the conservation project directly and 50% supports the delivery of our School Assembly Program free of charge to elementary schools all across the country.